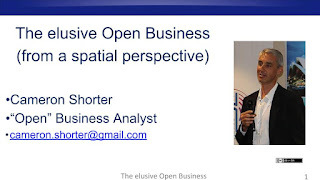 Version 10.0 of the OSGeo-Live GIS software collection has been released, ready for the FOSS4G conference in Bonn, Germany - the annual global event of the Open Source Geospatial Foundation (OSGeo). 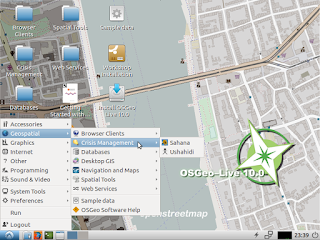 OSGeo-Live 10.0 beta1 is ready for download at . We're looking for testing applications and updating docs and translations. Run Quickstarts and verify they work as described. Please join us on irc://freenode.net#osgeolive this weekend, 2 & 3 July 2016, for our testing sprint. Update review status in our spreadsheet . (It really helps us know if an application has been reviewed, and by who). 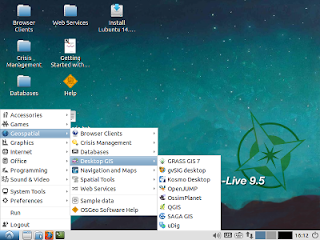 OSGeo-Live is scheduled to be the default installation at FOSS4G 2016 workshops. We strongly urge all workshop leaders to test OSGeo-Live now and provide feedback, while there is still time to tweak anything required for the workshop. 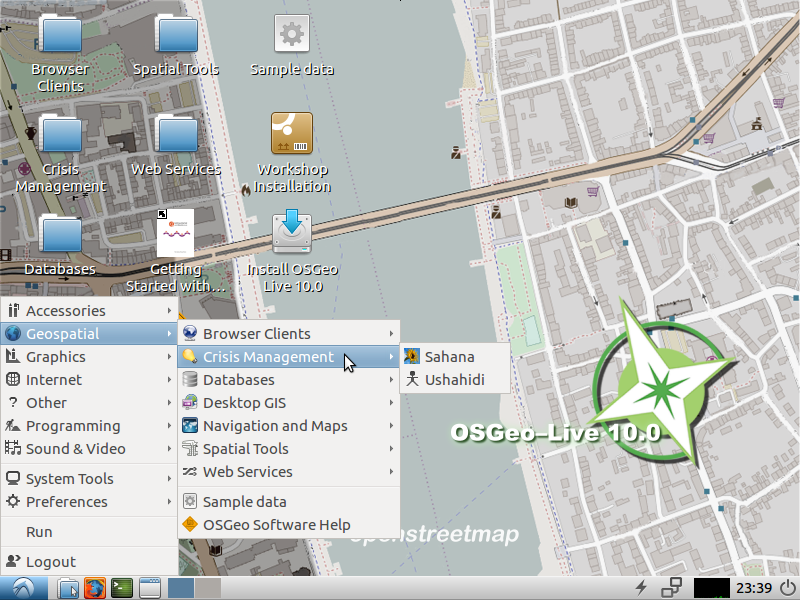 After much hard work from the OSGeo-Live build team, we release today the first alpha version of OSGeo-Live 10.0. It is based on the new Ubuntu 16.04 Xenial Long Term Support (LTS). Over the last 6 weeks since Ubuntu 16.04 was released, we have ported the entire build system to the new LTS and we merged packaging effort from DebianGIS and UbuntuGIS, bringing most of the recent geospatial packages to Xenial. 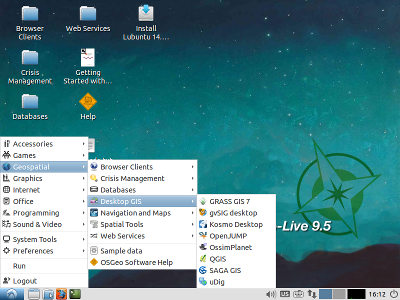 The result is now shared with the OSGeo community through the updated UbuntuGIS repositories (Testing and Unstable). 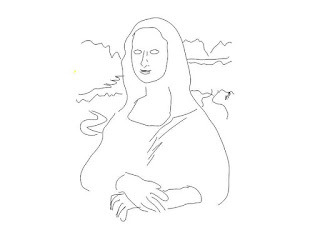 We encourage all OSGeo-Live projects to download OSGeo-Live alpha1 (mirror), test your project with this new release and make sure it works as expected. If your project is missing from the iso, it means that the installer failed completely and needs extra attention from you. Please report back issues to our Trac instance (and let us know what you have tested on our mailing list live-demo@lists.osgeo.org. We track this information in our status spreadsheet). 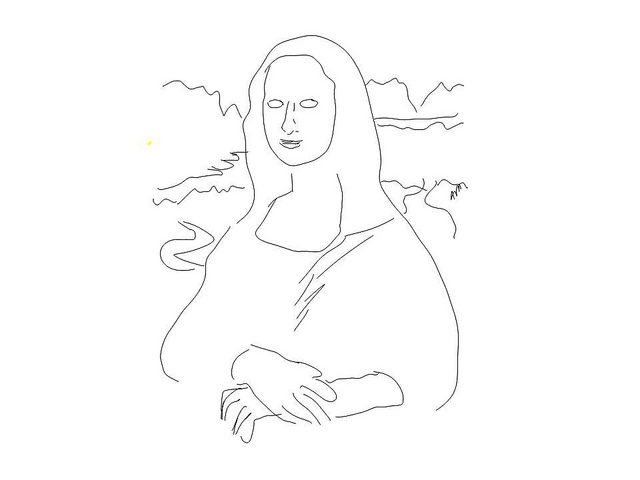 We love pro-active projects we don't have to chase, so please prepare your code to work on the new LTS and send us a pull request with your installer changes. We have a lot of work to do and a tight schedule if we are to release in time for FOSS4G in Bonn. Our next milestone is to reach beta stage by the end of June.